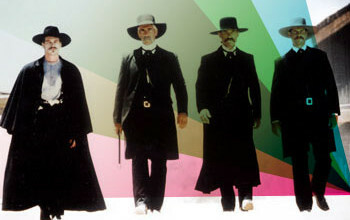 INSPIRA D3 RE-MIXES: HOW TOMBSTONE WAS MEANT TO BE SEEN. Like it or not, we prefer this version of Tombstone. Let us know what you think.